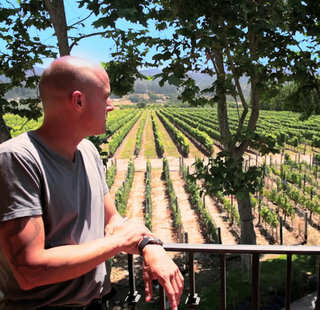 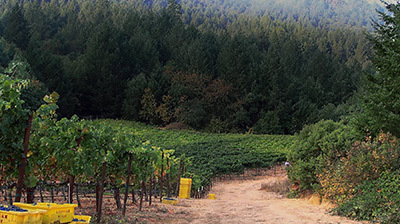 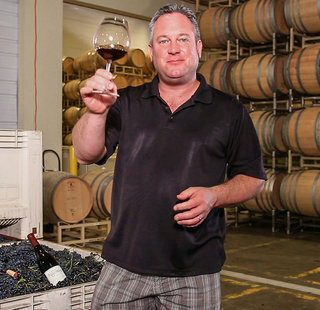 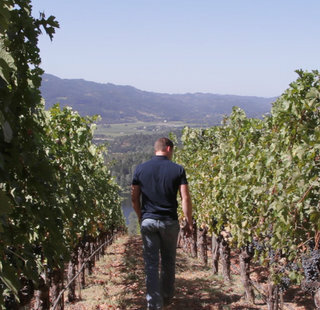 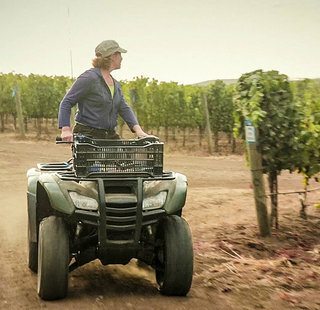 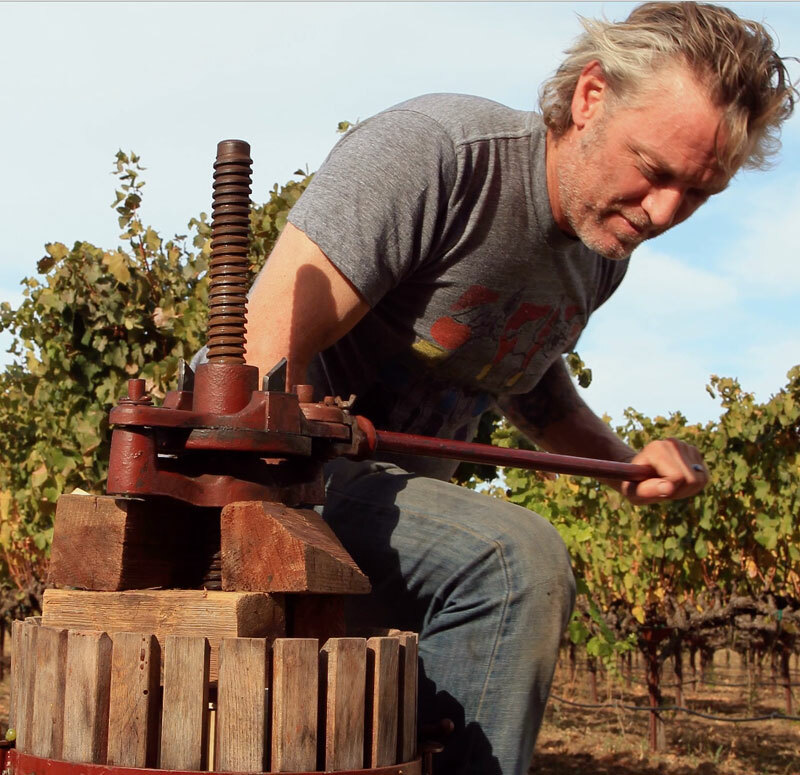 Since 1981, Sean Thackrey has developed and consistently maintained an international and critical reputation for wines of the highest quality. 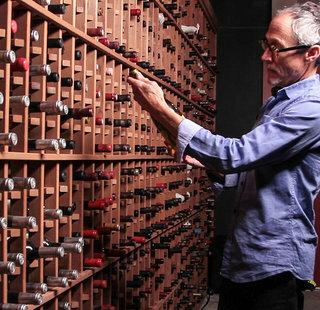 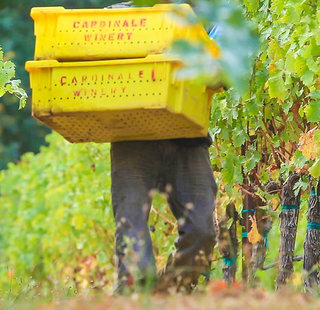 For thirty years, Robert Parker has never judged any vintage release of his at less than 90 points and La Revue du Vin de France has named him one of the ten greatest winemakers in North America. 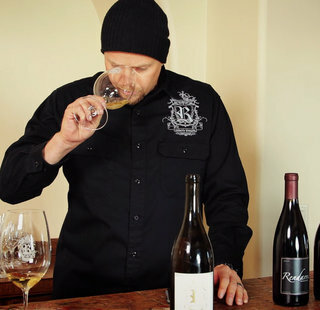 Despite his popular palette Thackrey’s approach is anything but mainstream, he is a non-conformist for whom improvisation and inspiration are crucial while generally accepted enological dogmas are not. 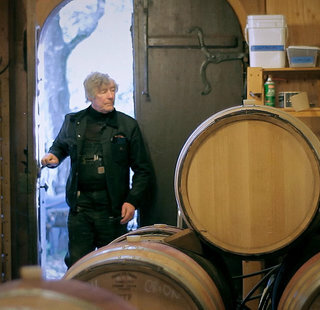 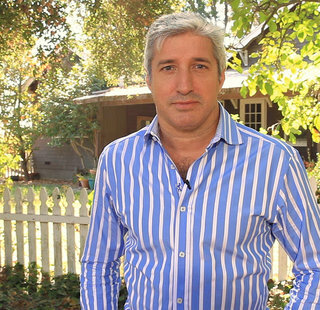 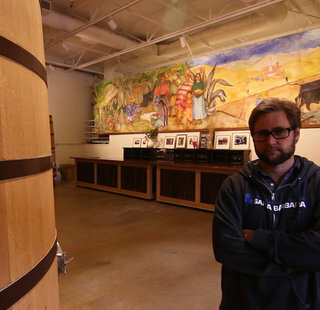 He came to winemaking from a long career as an international art dealer. 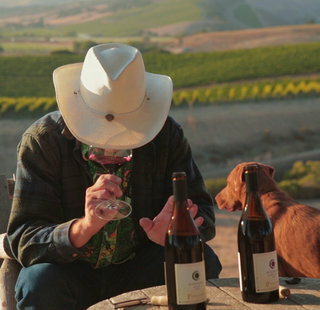 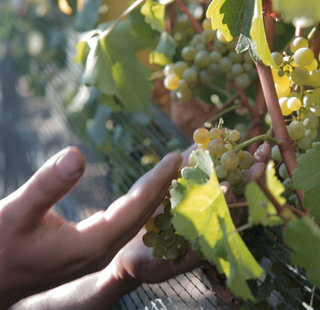 He deems this prior experience to be crucial to his work as a wine-maker, as it has made him comfortable with judgments of value based solely on the pleasures of the senses and has given him a complete respect for how profound and complex those pleasures can be.